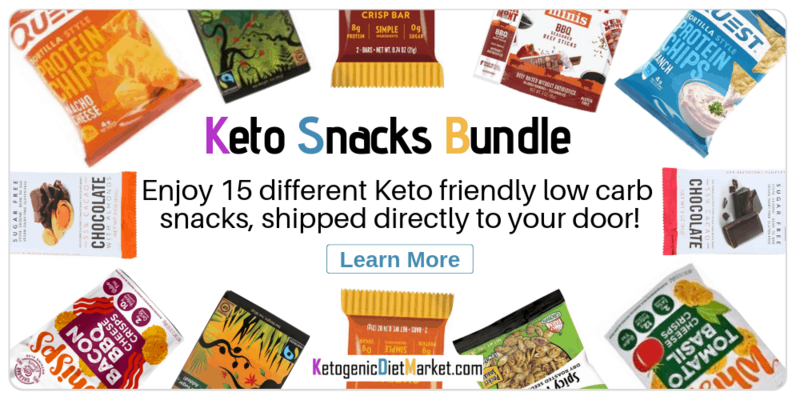 So you’ve probably heard of the ketogenic diet and ketogenic recipes and their increasing popularity. The ketogenic diet is characterized by super low carb meals. The aim of it is to make the body enter a fat burning stage (or ketosis stage) which enables you to burn fat. Ketosis is a normal metabolic process, something your body does to keep working. When it doesn’t have enough carbohydrates from food for your cells to burn for energy, it burns fat instead. 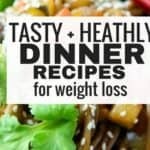 This diet is becoming popular because it’s being touted as a way of losing lots of weight quickly. If you’ve been considering this diet and want some really good low carb meal to help you along your journey, check out the recipes below. Craving for pizza? Pizza has a high-carb content. 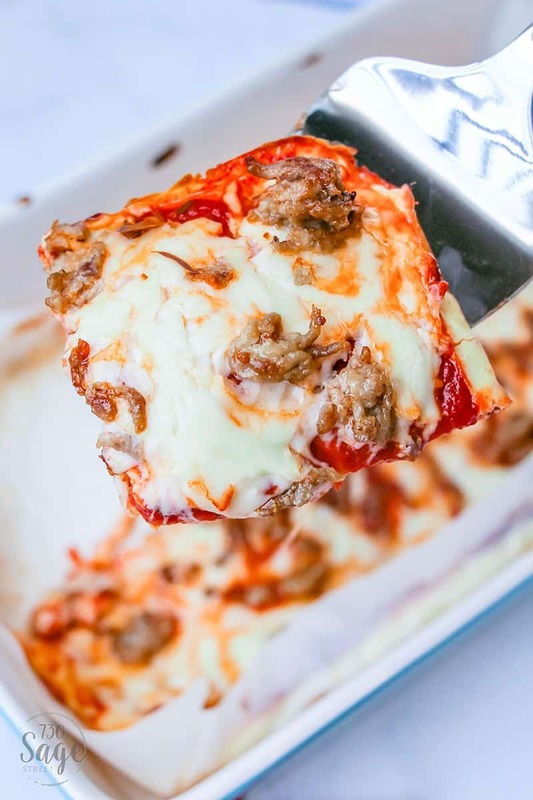 With these recipes, surely your cravings for pizza won’t bother you anymore, for it has a combo of cheese and eggs crust. 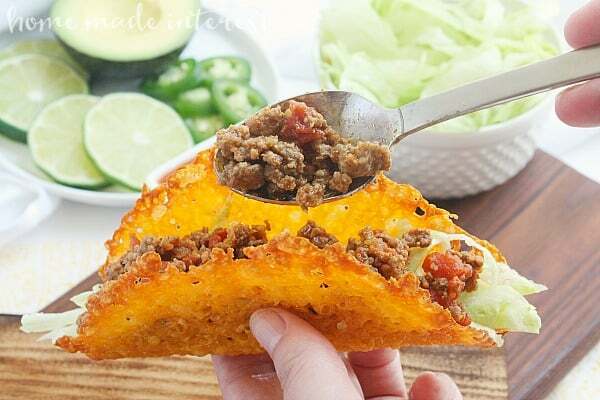 This is a tasty keto recipe that can be made for dinner. Bagels are awesome but can be the super high carb. However, with this Keto Bagel Recipe, you’ll satisfy your bagel craving while still stay low carb. 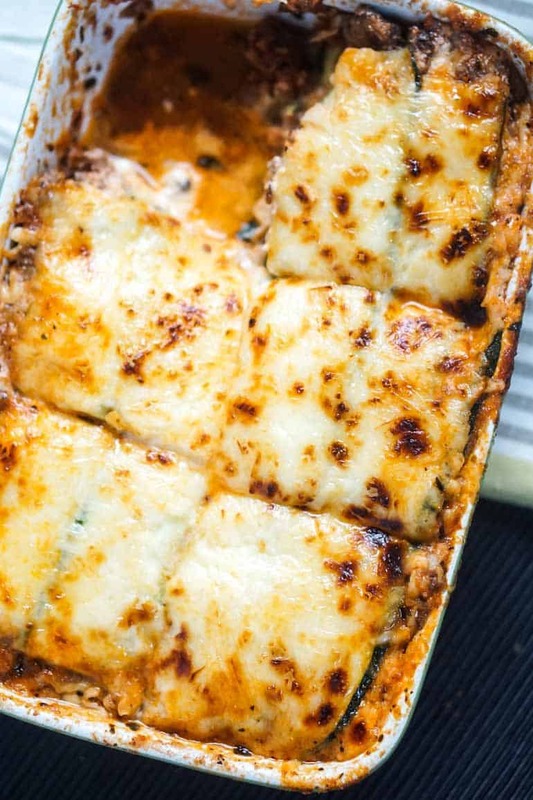 This lasagna is made by using zucchini noodles an amazing substitute and tastes so good. Another recipe in this list is this pasta made from zucchini and avocado. 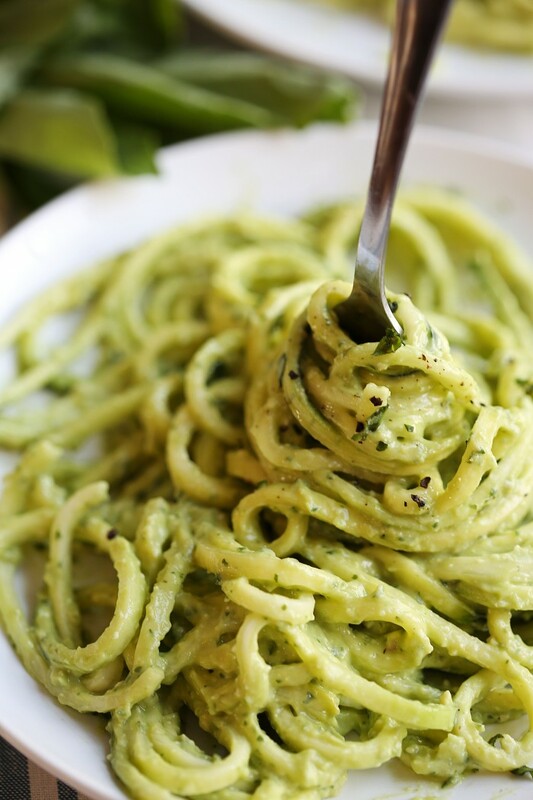 It is a mixture of Z-noodles and spaghetti squash topped with creamy Avocado pesto. 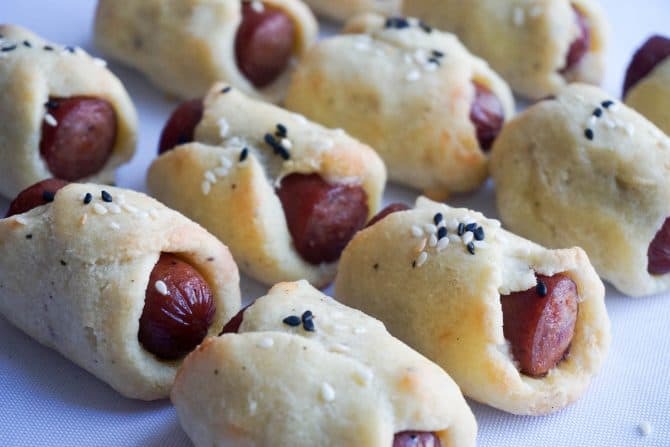 Made by using almond flour, egg, and cheese, a guest in your party will never know they are eating a keto and low carb appetizer. It’s easy to make and perfect for your parties. 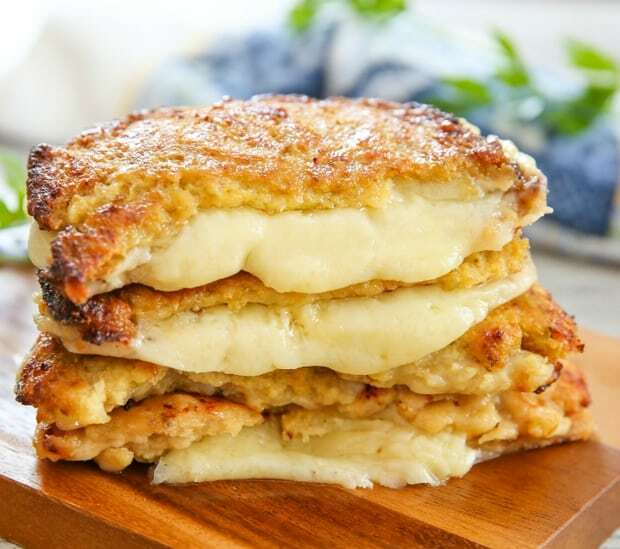 Craving some grilled cheese? 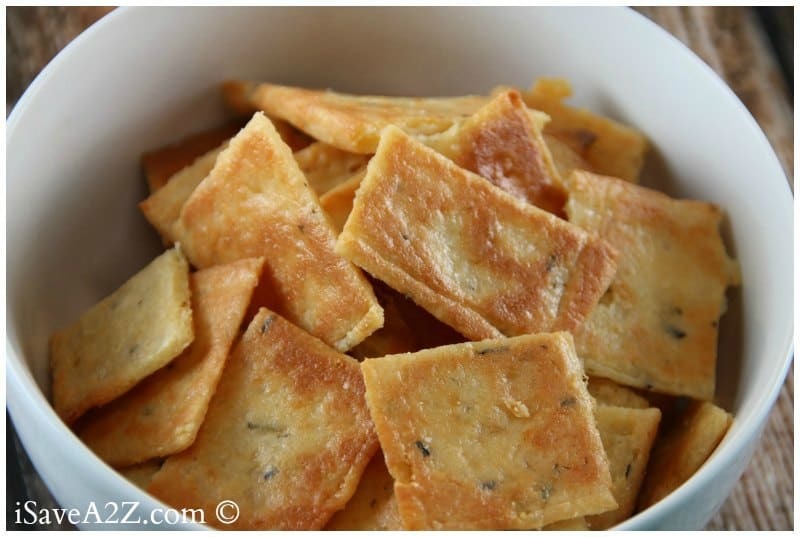 This is a perfect low carb substitute that you can really savor without any guilt. So, if you’re looking for some amazing keto recipes for breakfast, then this is a great choice. 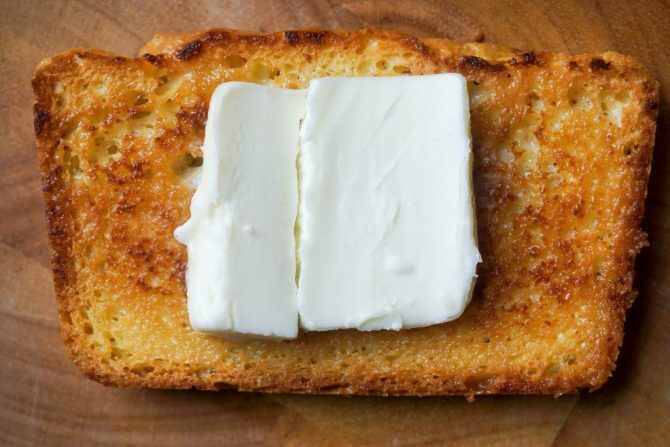 Bread is usually a high carb food, but today, you can try this low carb bread recipe from Keto Connect. This can make a really great keto friendly breakfast food. 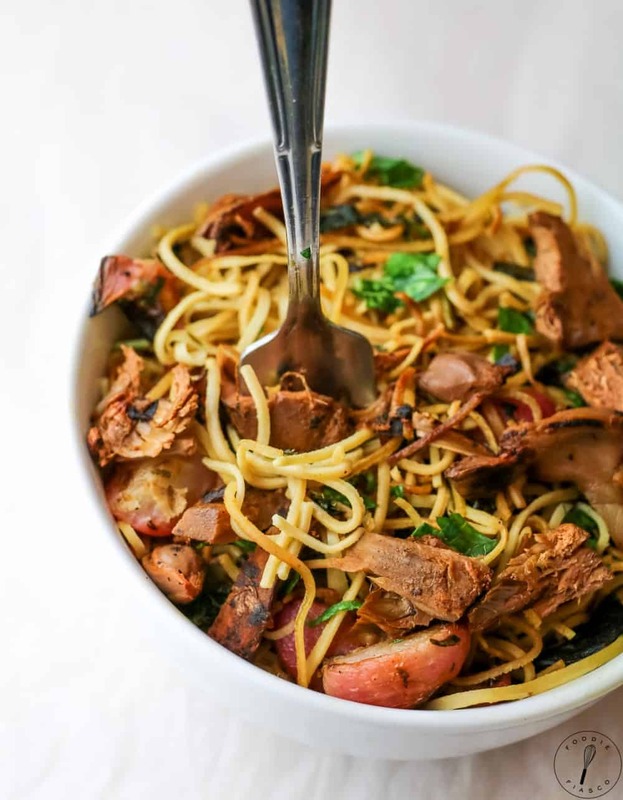 If you’ve been missing noodles since you started the keto diet, then this is about to be a meal you’ll be eager to try out. 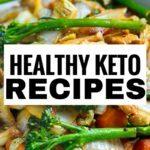 This is one of these ketogenic recipes that taste so good and will help you out if you’ve been craving regular noodles. 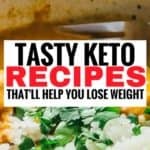 I love theses KETO recipes and will be testing them soon.